The upcoming Intel Haswell based gaming notebooks will be sporting the newest Kepler-architecture sporting GTX 700M series of mobile GPUs. 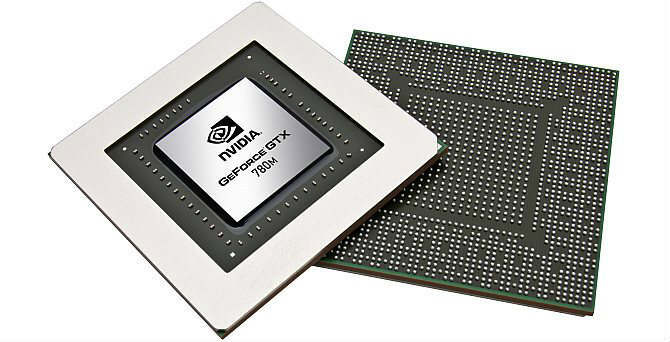 NVIDIA announced its flagship mobile graphics processor - the GTX 780M alongwith the lineup of the GTX 700M series of enthusiast notebook GPUs such as GTX 770M, GTX 765M and GTX 760M. 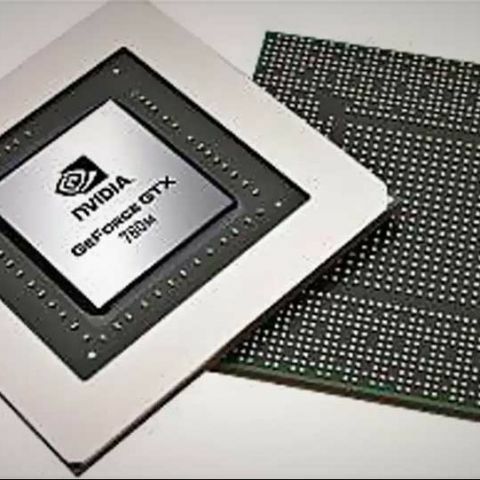 Barring the entry level GeForce 710M and GeForce GT 720M which are based on the Fermi architecture, the rest of the GTX 700M series lineup is based on Kepler architecture. 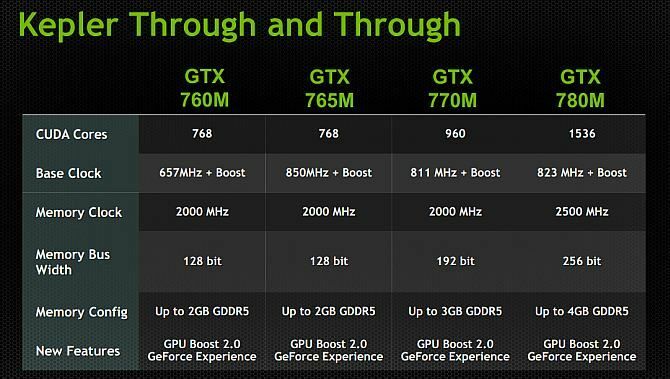 All the GTX 700M GPUs are based on the 28nm process. 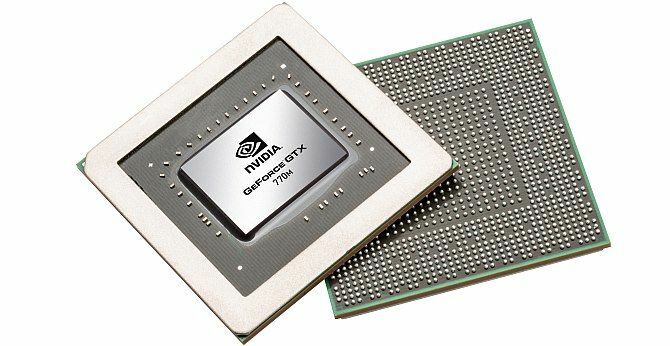 NVIDIA announced that these new lineup of mobile GPUs will be seen on the upcoming Intel Haswell processor sporting gaming notebooks and ultrabooks.